Actor Ken Berry died at the age of 85. Berry died on December 1, 2018, at Providence St. Joseph Medical Center in Burbank, California. No word on the cause of his death. Berry was born on November 3, 1933, in Moline, Illinois. Berry discovered that he wanted to be a dancer and performer when he was only 12 years old. His goal was to star in movie musicals. He started tap dancing and won a local talent competition at age 15. After winning the contest, he was asked to join a traveling performance group called “The Horace Heidt Youth Opportunity Program”. After graduating high school, Berry joined the United States Navy. He entered and won a talent contest while in the military, which led him to be on television. One of his sergeants, Sergeant Leonard Nimoy, encouraged Berry to go into acting. He entered another All Army Talent Competiton and placed third. Shortly after Berry got out of the Army, Nimoy reached out to different studios and talent agents asking them to give Berry a chance. He quickly signed with an agent and began taking jazz dance, ballet, vocal, and acting classes. According to IMDb, his first acting role was playing Curtis Decker on an episode of Harrigan and Son. He is best known for his roles as Capt. 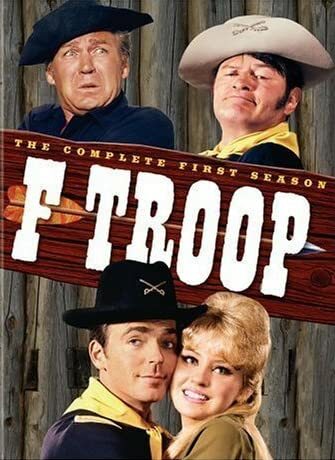 Wilton Parmenter on F Troop, Sam Jones on The Andy Griffith Show and the spin-off Mayberry R.F.D., Willoughby Whitfield in Herbie Rides Again, Frank in The Cat From Outer Space, and Vinton Harper and Carl Harper on Mama’s Family. In 1979, he hosted his own show called The Ken Berry ‘Wow’ Show. It was a comedy/variety show that featured Steve Martin, Terri Garr, and Cheryl Ladd before they were very famous. After Mama’s Family, he had a guest role on The Golden Girls as Thor, a guy who has a crush on Rose. His last acting role was as Sheriff Riley in one episode of the show Maggie Winters in 1999. Berry is survived by his ex-wife Jackie and their daughter Jennifer, his longtime partner Susan, and two nieces. What was your favorite television show that Ken Berry acted in? Did you love watching him on TV in shows like Mama’s Family growing up? Watch the video below to remember some of his iconic roles. Please SHARE this news with your friends and family who loved watching Ken Berry on television! May he rest in peace. 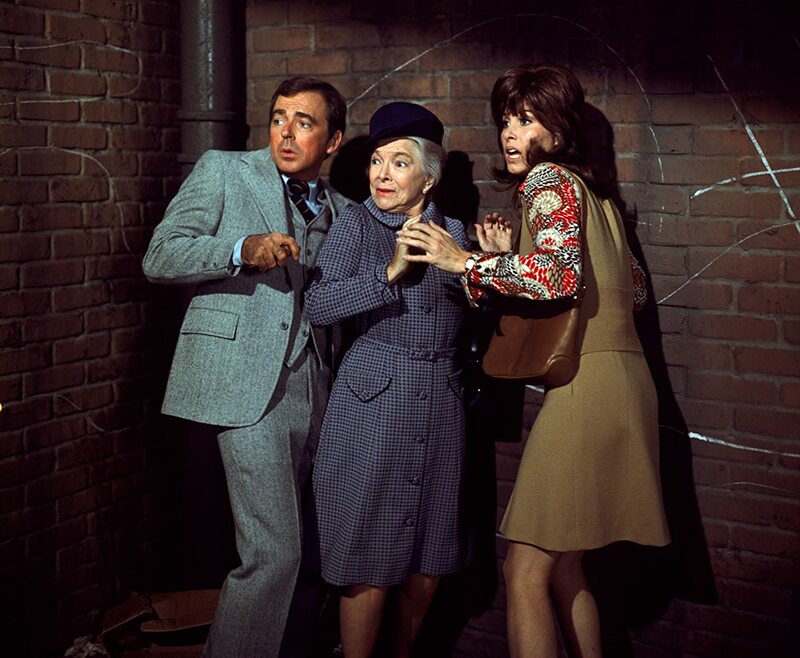 The post Breaking: ‘Mama’s Family’ Star Ken Berry Dies At Age 85 appeared first on Do You Remember?.